like it was yesterday, as cliche as that may sound. 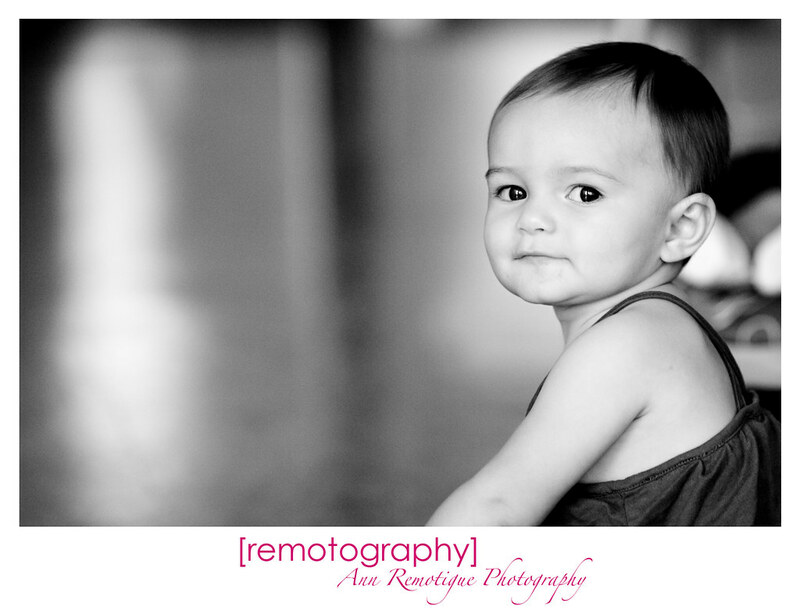 As our present to Chloe, we gave her her very first photo shoot as a one year old! Right when I walked into Chloe's home, she was dancing away to a Brazilian children's dvd.